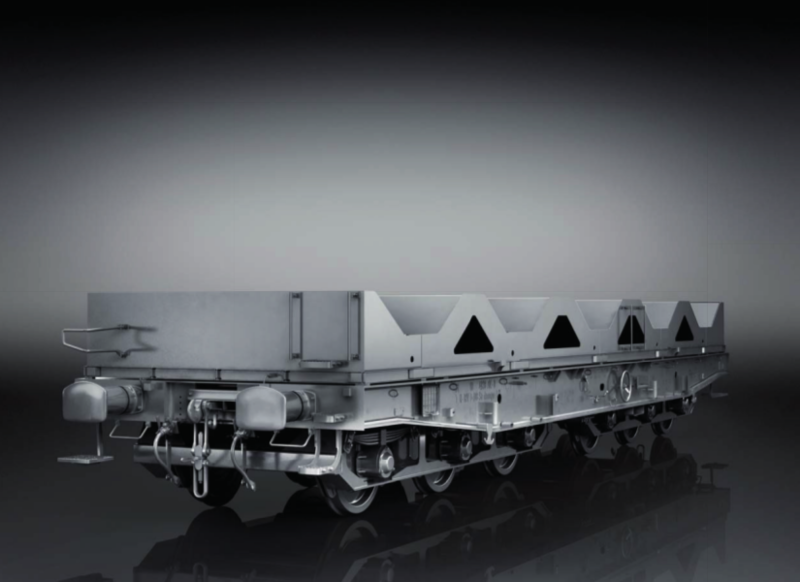 The wagon is designed for transportation of hot rolled steel coils, loading temperature of coils – max. 240 °C. Loading and unloading vertically by crane or lift truck.